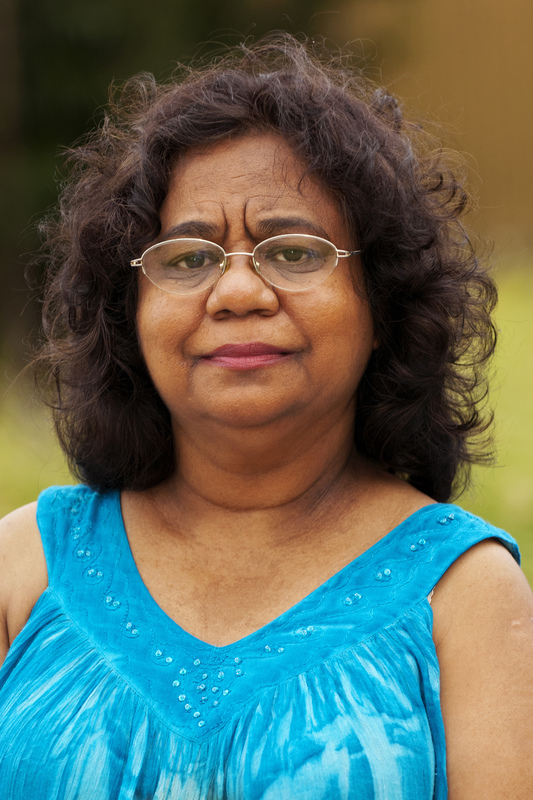 Central Highlands Regional Council will welcome Associate Professor Henrietta Marrie AM,Researcher, CQUniversity and Elder of the Gimuy Walubara Clan of the Yidinji people as the Australia Day Ambassador for the Emerald celebrations. Deputy Mayor Cr Gail Godwin-Smith said the region is thrilled to have Henrietta Marrie AM visit. ‘Like the spirit of the program, Ms Marrie captures the essence of Australia Day through her own amazing life and accomplishments,’ she said. ‘As an advocate for indigenous cultural heritage and intellectual property rights and education, she has been awarded a Member of the Order of Australia and named one of the Queensland Greats. Ms Marrie said she is honoured to be chosen as the Australia Day Ambassador for the Central Highlands and she looks forward to learning about the region, particularly the agricultural industries. ‘I have not been to Emerald or the Central Highlands before, however, I have been checking out what both have to offer,’ she said. Ms Marrie is an accomplished academic and will inspire everyone with stories and insights of her life. Her work for the United Nations Secretariat of the Convention on Biological Diversity and US Philanthropy has taken her around the world. She said respecting cultural and biological diversity that sustains us, is the most important value she has learnt, and that education is key. Ms Marrie will be speaking at the Emerald Australia Day celebrations on 26 January 2019, from 7.00 am at the Emerald Town Hall. For more information and event details, click here.